Summer in Bermagui is busy, a time when locals surrender their beaches and cafes to welcome tourists, but what only locals know is that autumn is the best time in Bermagui. The water is warmer, the Gang Gang’s move into the Spotted Gums, a fire at night becomes an option again, the daytime sun is a little weaker but still warm on your shoulders…and sculptures appear on the town’s headland. 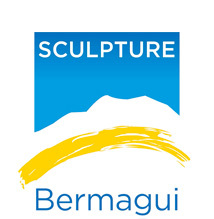 Sculpture Bermagui opened on Friday night and rolls through until Sunday, March 18. 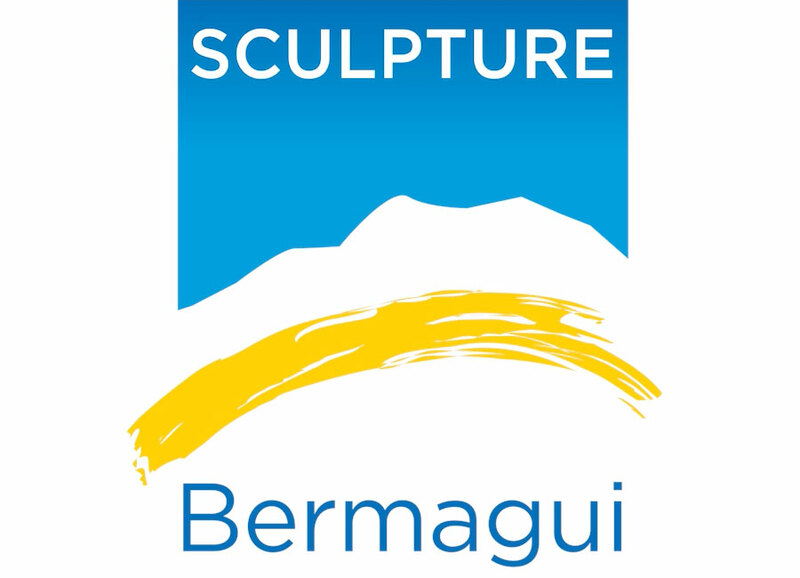 Works sit within the naturally sculptural landscape Bermagui offers, starting with the cathedral of Spotted Gums as you enter town, moving out to Montague Island floating on the horizon, and wrapped in the looming presence of Gulaga. Over the 10 days of the exhibition, humans try and match that beauty with their own creations. Perhaps there is some magic that happens when natural and manmade sculptures come together and create a buzz – part of the events 12-year success. 110 sculptures this year, a record – your head will spin as you take in the works dotted around Dickinson Point Headland and the Bermagui Community Centre. Make sure you vote in the People’s Choice Award and the Children’s Choice Award. “Working with creative people is my ideal environment and the artists are very supportive and interesting, expressing their individual ideas and passion,” says Paul Payten, Sculpture Bermagui President.